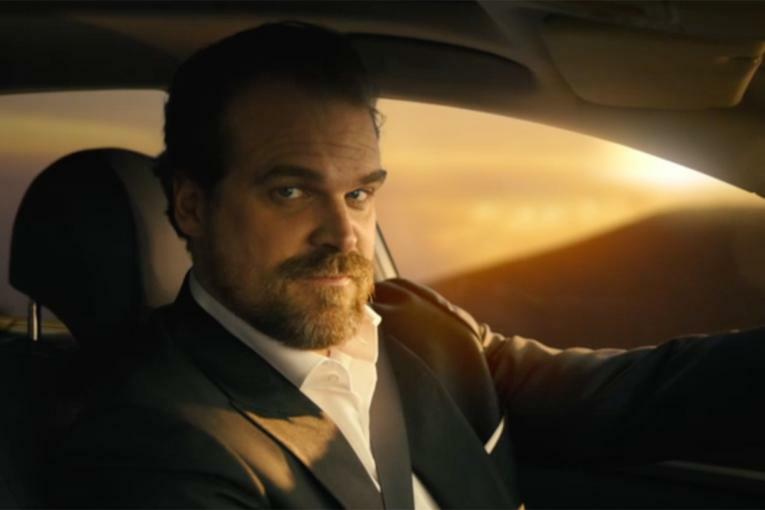 Fans of Tide's Super Bowl spot featuring an unsightly, chatty shirt stain can further indulge themselves with agency Saatchi's complementary site for the campaign. 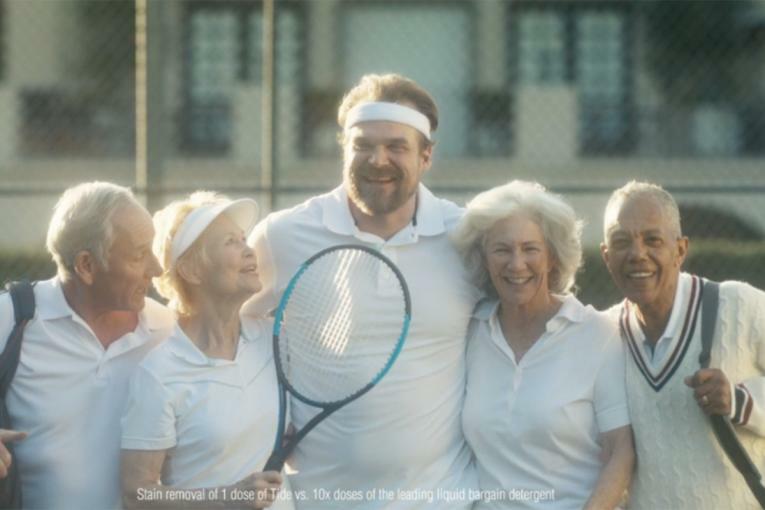 Users can "be the stain"
Fans of Tide's Super Bowl spot featuring an unsightly, chatty shirt stain can further indulge themselves with agency Saatchi's complementary site for the campaign. Users can "be the stain" by uploading a centered photograph, adjusting and finally dialing an 800 number and using a code to voice the smudge (or you can just use the grating voice from the commercial). 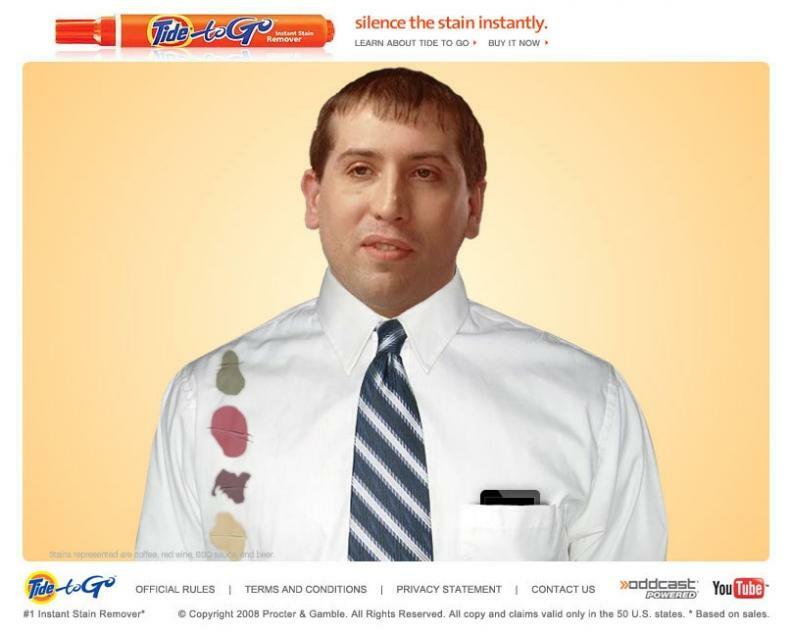 Additionally, visitors can create and upload their own Tide-to-Go stain spoof by following specific instructions and message tips provided on the site or just nab downloads including ringtones, wallpapers and more.